Joden Bob Rose of Red Cedar Zen Community in Bellingham will give a ZED (Zen Enagaged Dharma) talk on his work as project manager for Paniolo Tonewoods, a partnership of Pacific Rim Tonewoods and Taylor Guitars, largest acoustic guitar maker in US, .restoring a precious Hawaiian ecosystem using guitars to close the financial circle to make it possible. And providing the vehicle for more music in the world. A three year meditation on patience, cultural understanding and building trust in a culture more used to carpet-baggers and exploiters than partners in restoring native forests. May all beings and trees be happy. Part of our regular Sunday morning schedule. Everyone is welcome. We will close with a service and dedication for Earth Day. 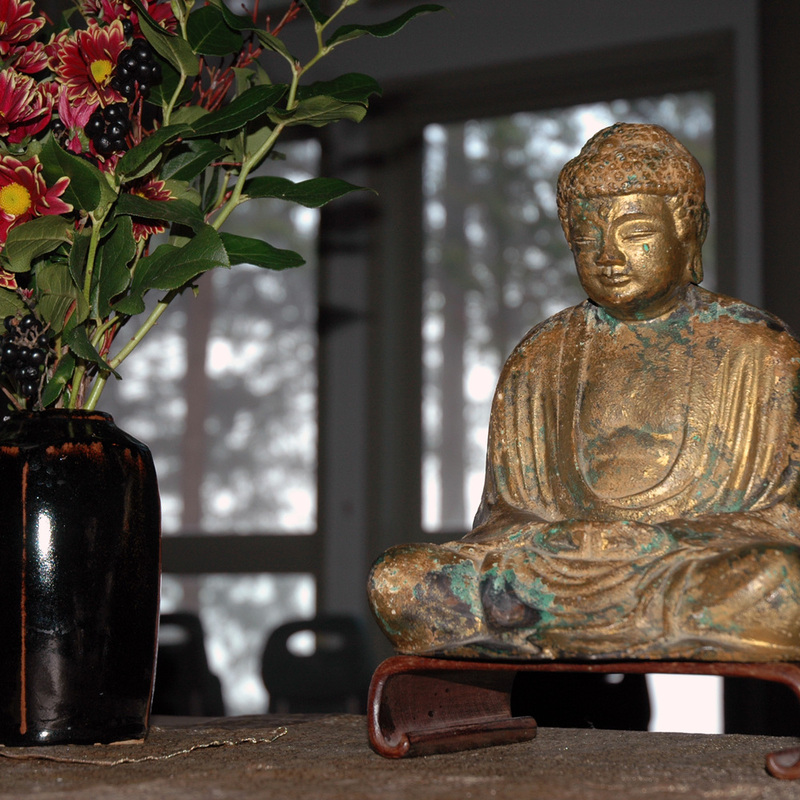 Guest dharma talk by Ryushin Andrea Thach--"The Way of Responsibility"